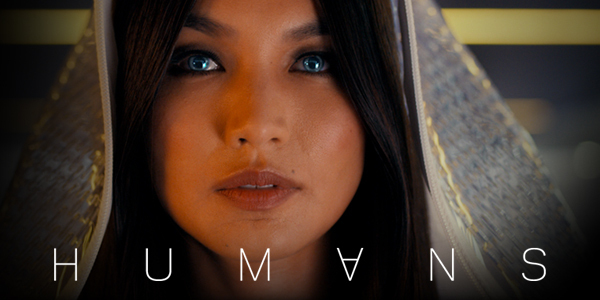 This week's "Humans" upped the ante by giving us a bigger introduction to Mia, the former identity of Anita, and one major character death. This episode gave us answers to questions we've been asking since the show began. Unlike he originally hypothesised, Leo and Anita are not involved romantically. Instead, he sees her as a maternal figure after she and the other self-aware synths helped him to start over after he drowned at the age of 12 which he only came back from due to his father's scientific know-how. One rather unsurprisingly plot development was the revelation that Tom was Laura's late younger brother who died in a fatal childhood accident. This was more or less exactly what we thought would come of the emotionality surrounding the mention of Tom. Given how severely Laura reacted to her son's nearly getting hit by a car, we were able to put together that Tom was her brother who must have died in that precise manner. We were highly perturbed by the choice to kill Max, even more so since it was done to help save Leo. It's playing right into the all too common trope of the POC sidekick getting sacrificed for the betterment of the white hero. Pardon me, but are we not currently in the 21st century? Bearing in mind that this is happening on a science fiction show and thus, Max may very well return to the show, we'll keep our offended feelings at a low simmer for the time being.